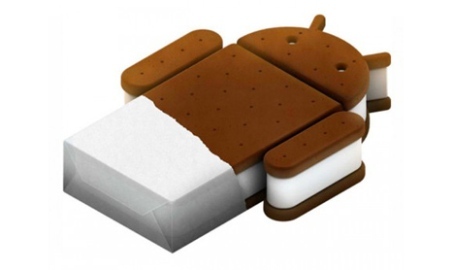 Google has opened the source code of its new operating system, Android 4.0 Ice Cream Sandwich. Access to the files running Android 4.0 in the first place is open for application developers that can help improve the Ice Cream Sandwich. Google offers a download version from the site of Android 4.0 Android Open Project, where the source code of the operating system Android 4.0.1. OS Android 4.0.1 is installed on the newest smartphone Galaxy Nexus, developed by Google and Samsung. It also reported that the new OS will be installed on other mobile devices, the issue of which is not far off. Release of OS Android 4.0.1. also includes files on OS Android Honeycomb, but Google offers do not pay attention to them (ie, ignore). All of this suggests that in the near future we can expect new releases and firmware for mobile devices running the operating system, Android 4.0.